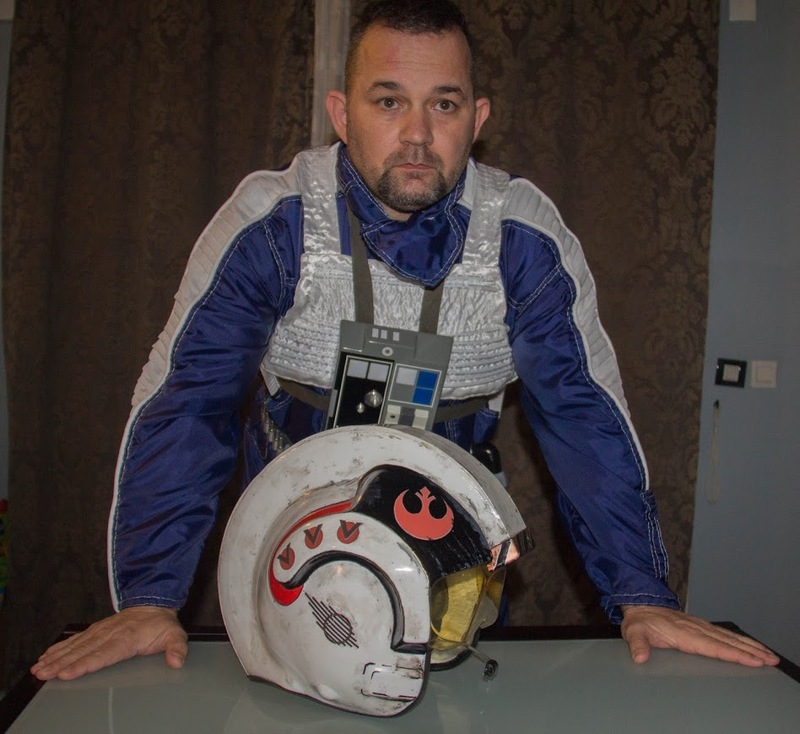 i'll fix this later photobucket is being a YOU KNOW WHAT..
but the picture is from samuel victor, blue squadron...so annoying i can't get the link to work. So what's the word here? Do we have an advance on this? If you can't handle it, don't ask for it. Following. I so want to make Blue 3! 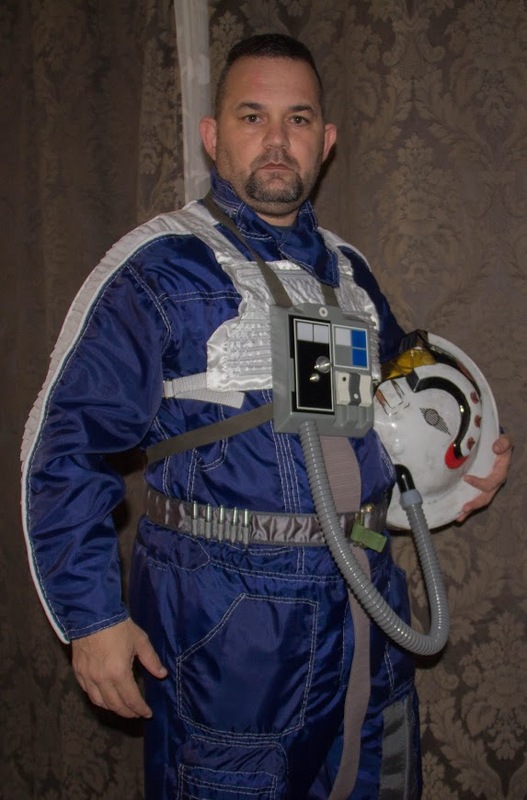 I think we are just waiting for someone to start offering to make the flight suit. Until a standard can be approved, that may be a problem. We are working on this standard as we speak. 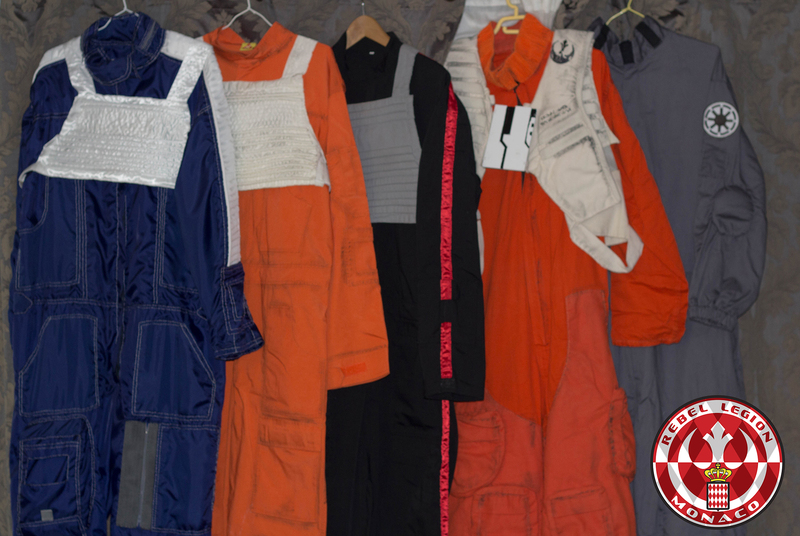 Info I have is that the flight suit is based of a US CWU-1P Cold Weather flight suit, but its custom made, fabric would have been a Wool, nylon blend, Or a Wool, Rayon blend. I've searched for the fabric, but no chance aymore, original suits are from the 60's. This is a plan i drew for the suit. Also, made gloves for my Melshi costume, which I think are the same as blue squadrons, although, some pilots wear black ones. Count me interested. Any updates? Need to get better leg flares, but the rest is done. It looks like we have one approved now! That's looking really nice. Awesome job! The only thing that strikes out at me is that the glove commpad looks kind of big and thick. 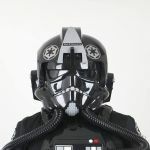 It looks to me like the glove commpads were pretty much the same size as the ESB Hoth trooper/snowspeeder pilot commpad, if not the exact same thing. 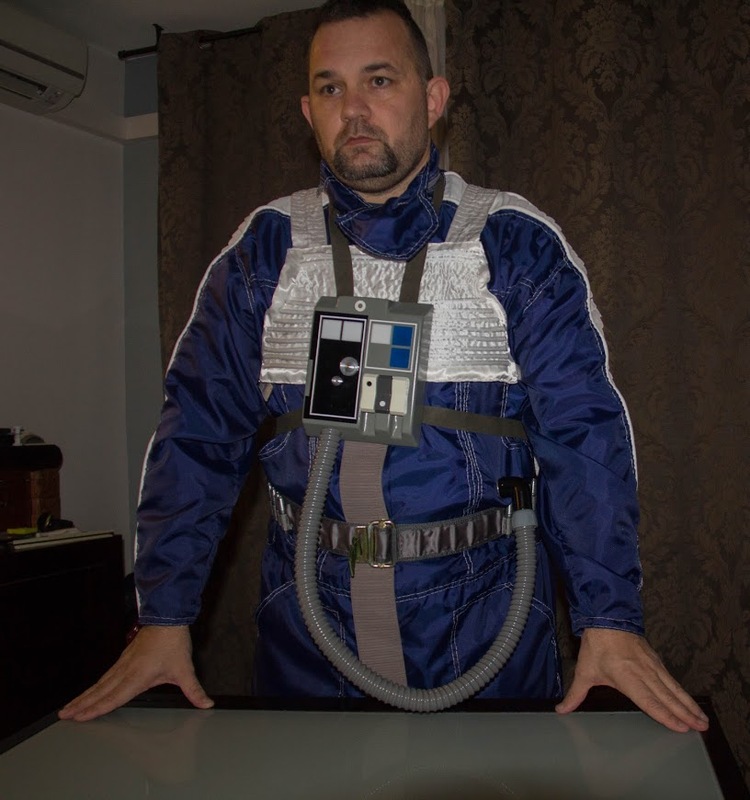 Man, everyone is making all of these cool Blue Squadron pilot suits. Who is going to make one for me?